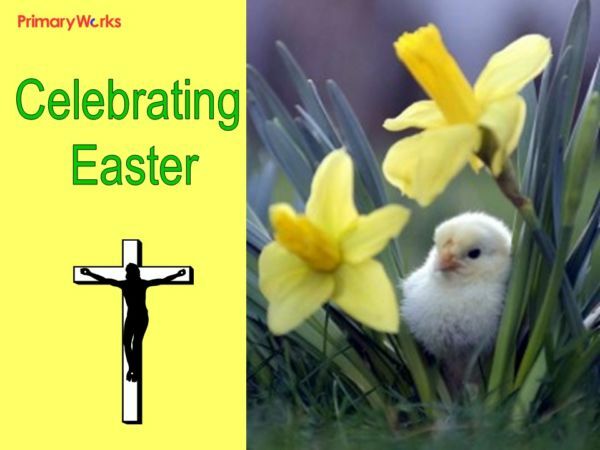 Download this 22-slide PowerPoint ‘Celebrating Easter’ to use with KS2, either in an asembly or RE lesson. 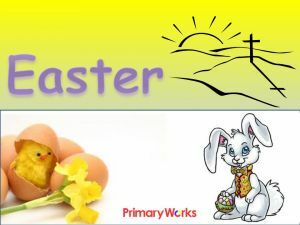 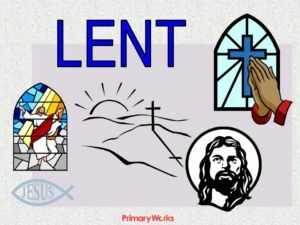 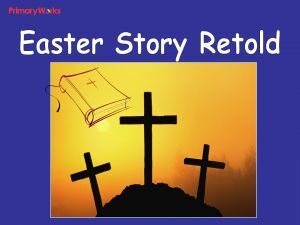 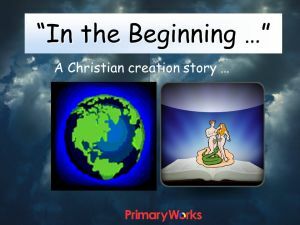 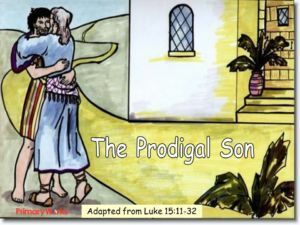 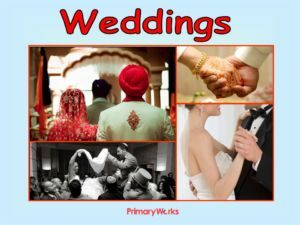 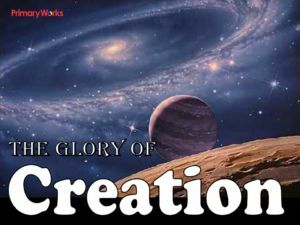 This informative PowerPoint explains why Easter is the most important festival in the Christian year and how Easter itself is a single Sunday, but the whole of the previous week is important in the Christian calendar because it is Holy Week. 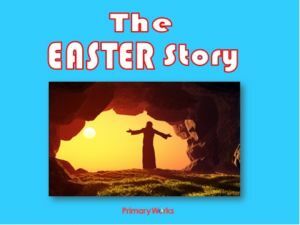 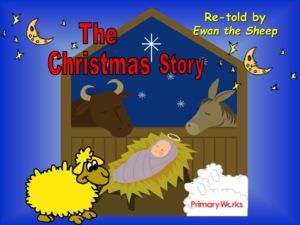 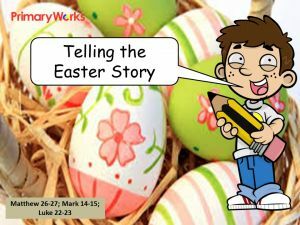 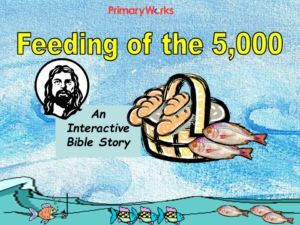 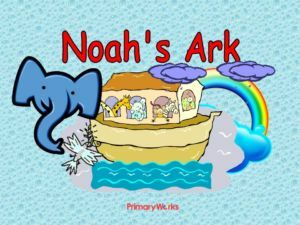 Teach KS2 children about Easter customs around the world and Easter festivities in church with this time-saving resource.